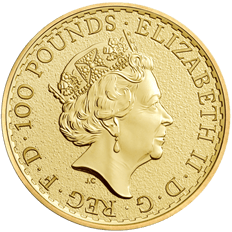 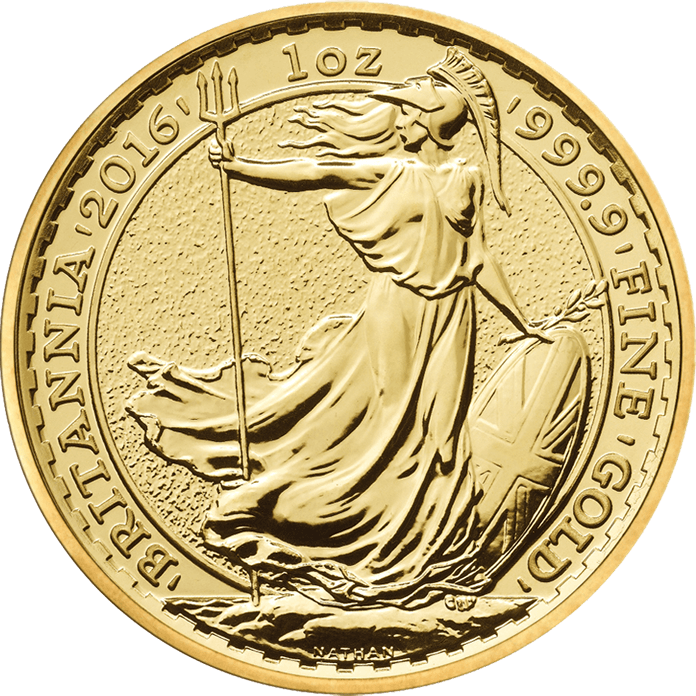 The 2016 Britannia 10 coin tube comprises of 10, 1 oz coins each struck in 999.9 fine gold (24 carat). 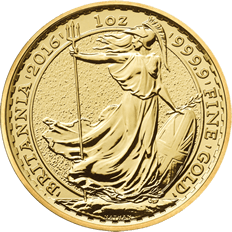 The Britannia is one of the world’s oldest coin icons and this classic design is instantly recognised across the world as a timeless image of grace and protection. 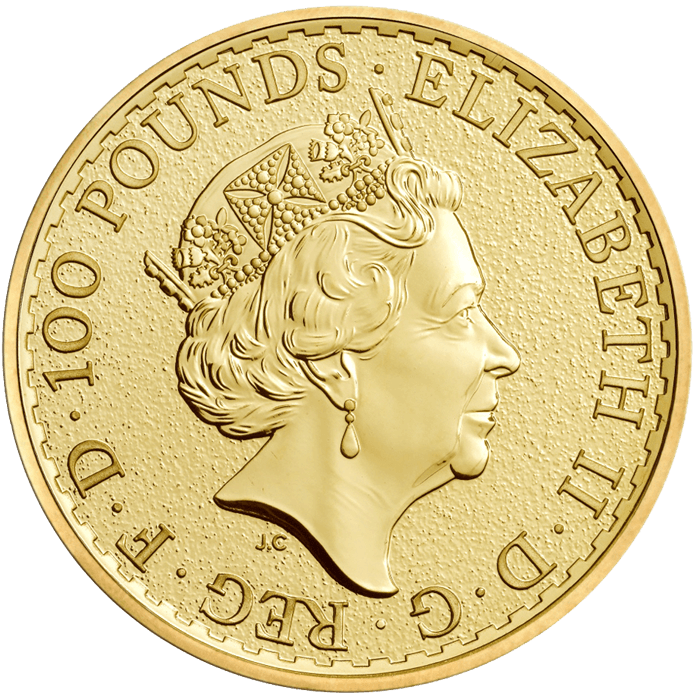 In a new development for 2016, these coins now feature the fifth definitive coinage portrait of Her Majesty The Queen. 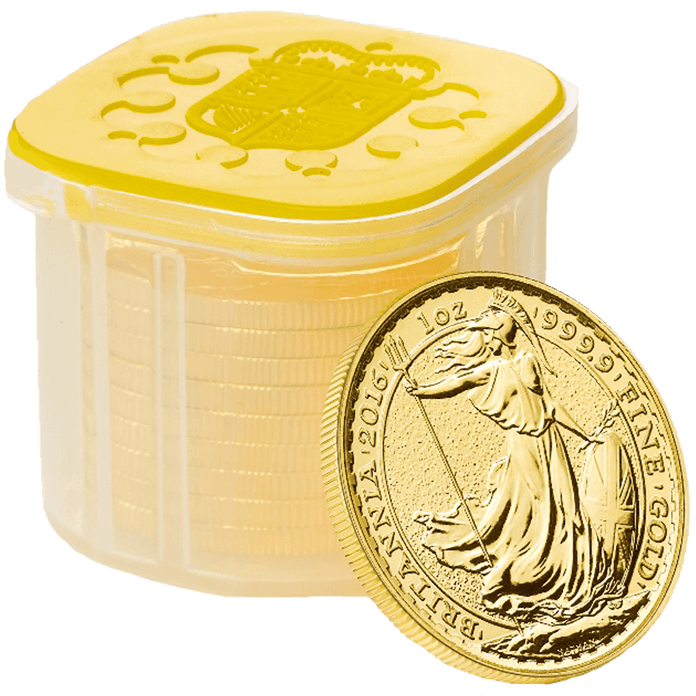 Britannia 1oz gold coins are VAT free and Capital Gains Tax exempt.